The slim ER riflescopes are particulary well balanced on the rifle and they are notable for maximum resolution and outstanding contrast. The combination of a large, effective entrance pupil and high light transmission offers optimal conditions for use at night and in the hours approaching darkness. The bright illuminated dot with a fine, sensitive adjustment provides even more safety. 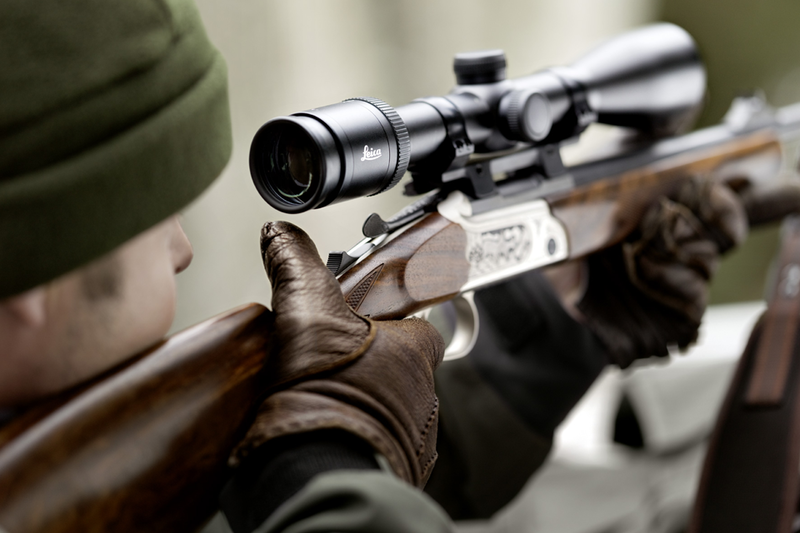 The unique easy handling and the intelligent “automatic power on-off” complete the list of benefits of the ER riflescopes.